Ed Royce is out! 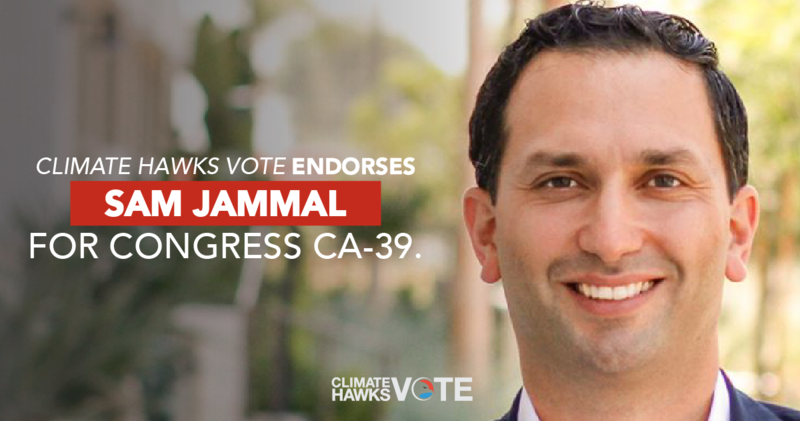 It's time to flip a House district from red to blue, and elect climate champion Sam Jammal. Sam has worked in both government and the private sector to support the clean energy revolution, from solar power to electric vehicles.